As the last step with direct product contact in processing plants, filling is the point at which bulk product (typically liquid for dairy and food processing plants) is individually packaged for sale. Whether done for consumer use usually requiring smaller single serve sizing or for restaurant or institutional use the equipment used will need to provide the function of high speed and accuracy in filling the containers. The process itself is simple in that the goal is to place a consistent amount of product in a sealable container. This can be achieved based on a weight or whether that is by weight or volume depends. Several methods are used to control the fill into packaging varying from plastic bottles or cardboard cartons for consumer products to larger “bag in the box” filling for institutional and restaurant customers. The filling system will consist of a supply of product either from a pipeline for single head filling machines to a header or bowl to support multiple head configurations. 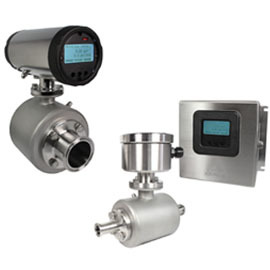 The liquid flowing into the container is controlled by a quick response valve that is driven by a controller that is either time based or coupled to a flow meter for its measurement. As mentioned above the control of a fill can be either time based or meter based. 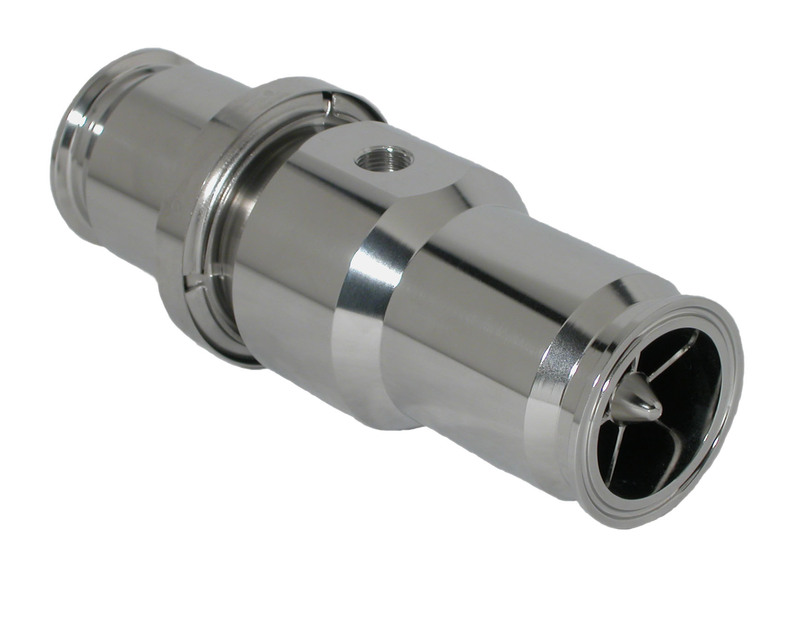 In the case of time based filling the control of supply pressure, viscosity and temperature are critical to having any chance of consistent fills. Invariably the changes in conditions over time will require constant monitoring of fill quantities and adjustments to maintain tolerance during the daily production. 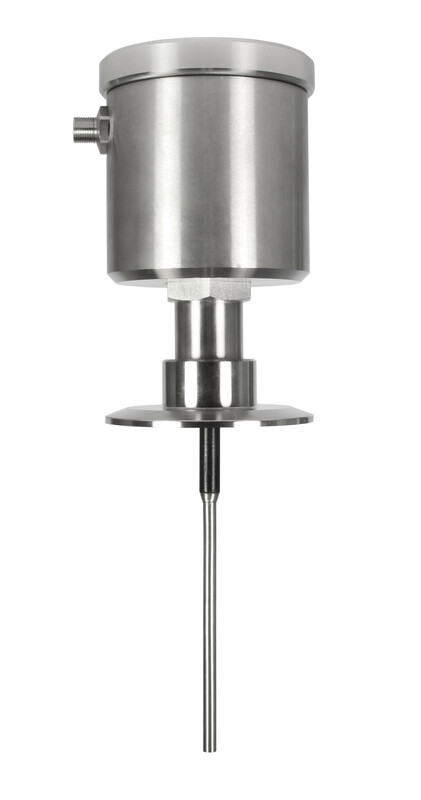 With the addition of an Anderson-Negele flow meter to the fill measurement process success is no longer solely dependent on the assumptions that time based control requires. The actual measurement of the liquid now gives the needed information to accurately deliver product. In addition to control of process variables it is also important to note that fill times will drive decisions on filling machine design. This is why Anderson-Negele offers not only flow meters to provide output measurements but also sophisticated flow meters with integrated filling software to accurately control fills with short filling times.